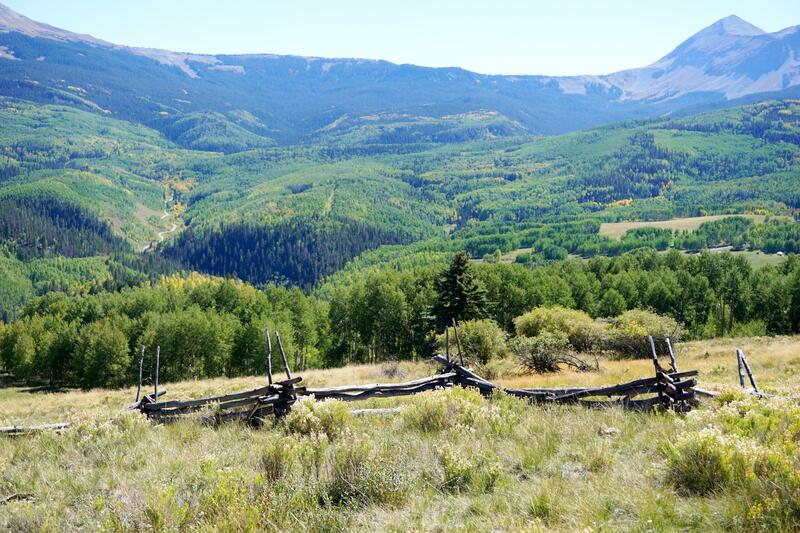 Veiw, view, views! 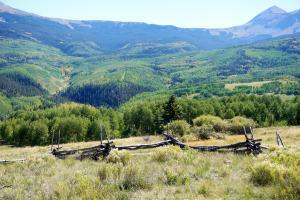 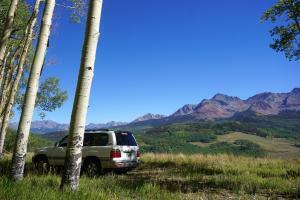 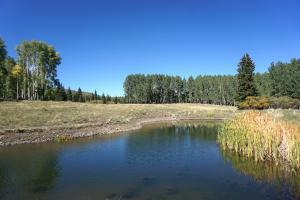 with lush, tranquil meadows, large aspen groves and end of the road supreme privacy. 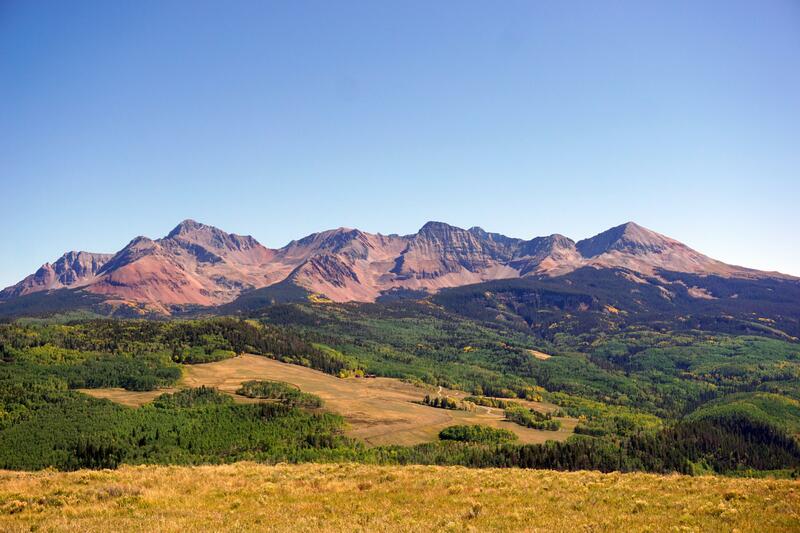 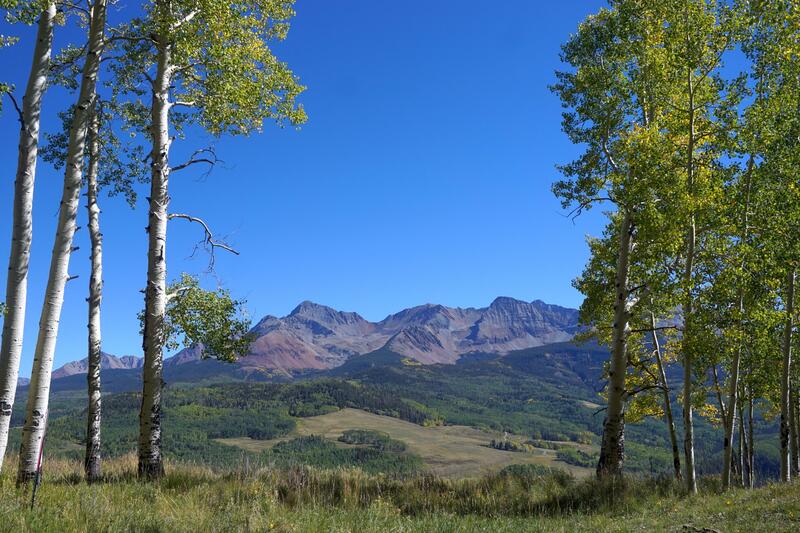 Located beneath the flanks of Little Cone Peak, these 74.56 acres represent a unique ownership opportunity in one of the most magical settings Telluride has to offer. 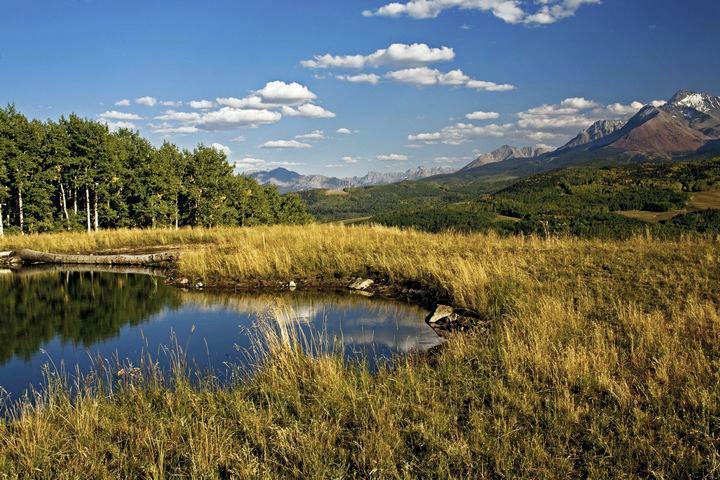 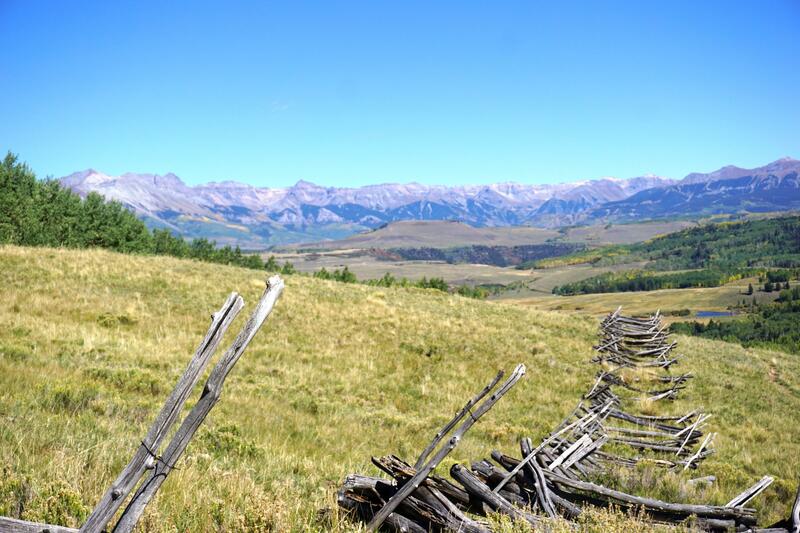 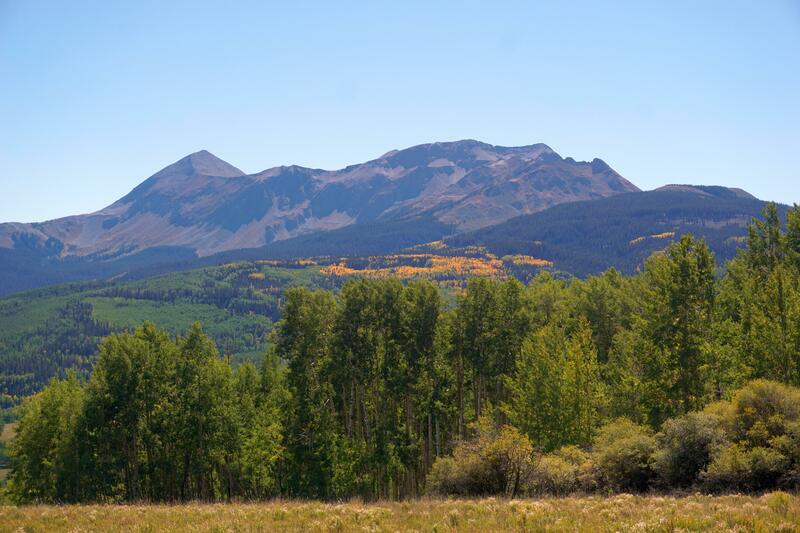 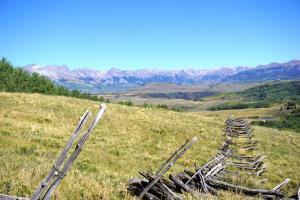 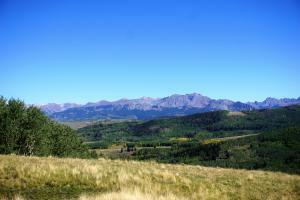 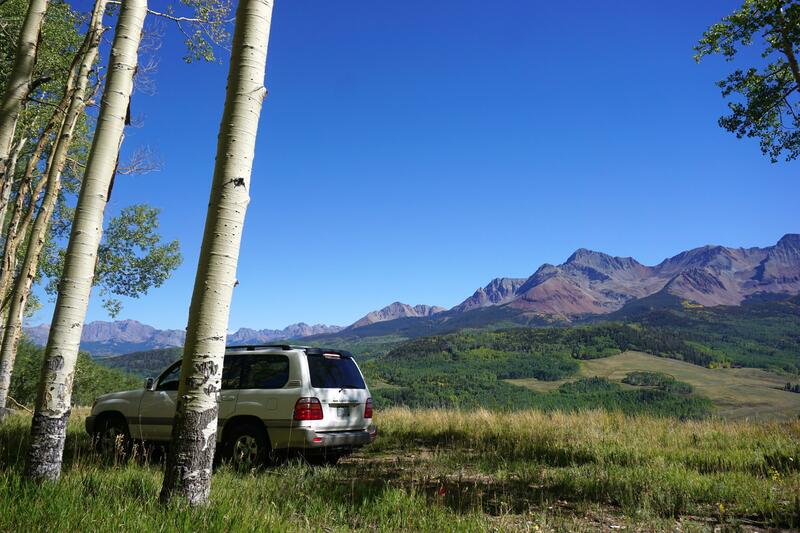 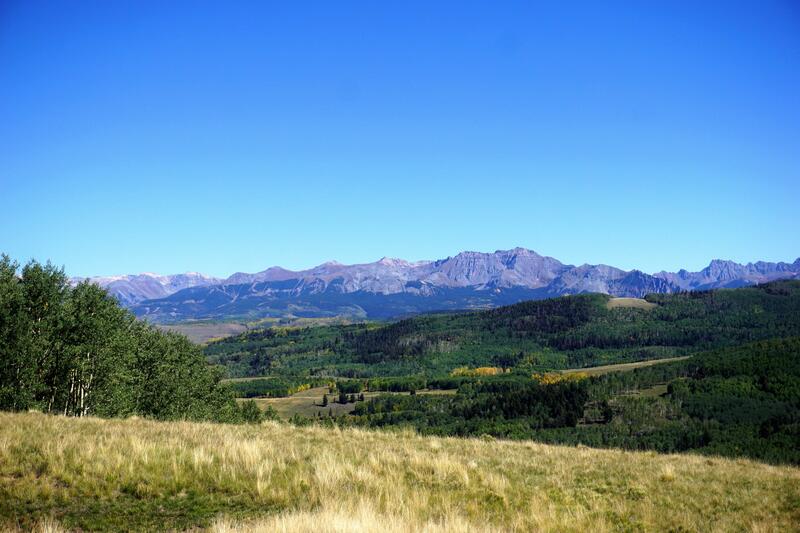 Your homesite looks over the trout pond to all of Telluride's iconic peaks. 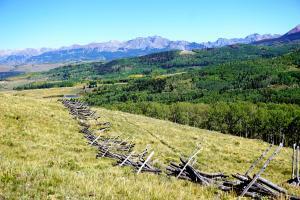 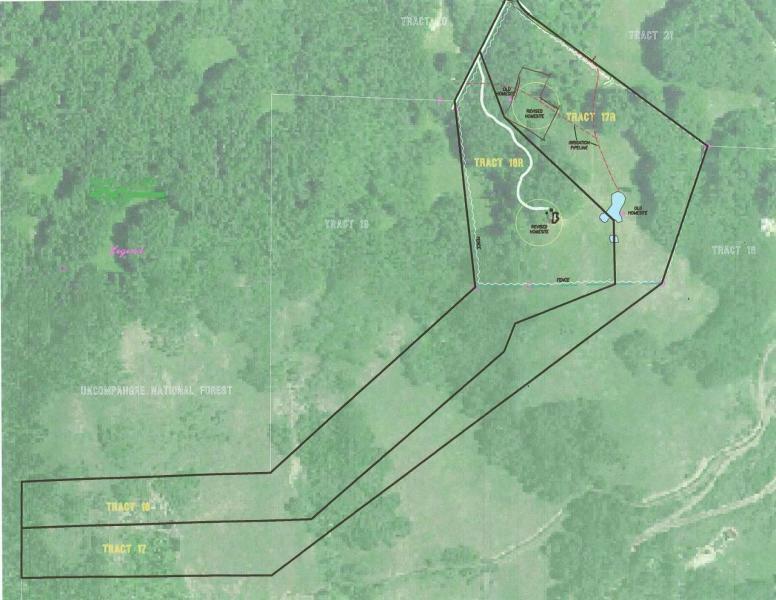 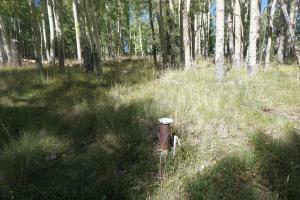 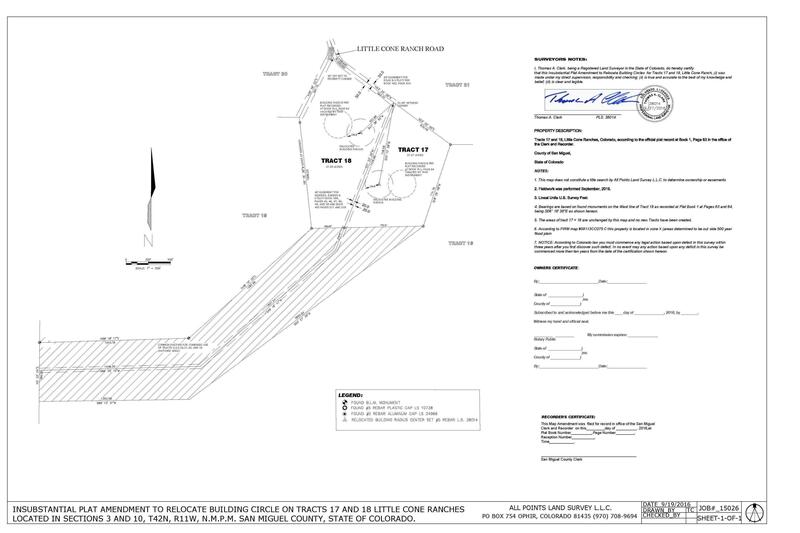 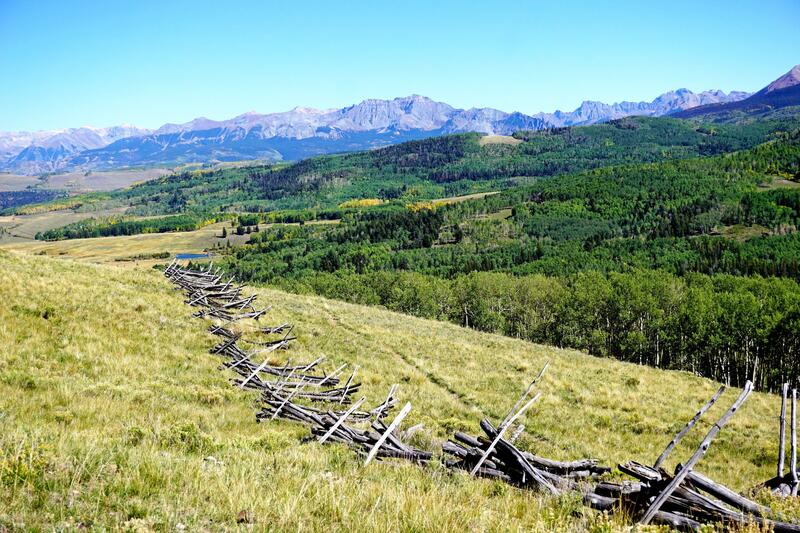 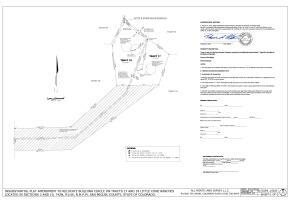 The property features old historic snake fencing and is adjacent to National Forest. Enjoy this remarkable getaway fly fishing in your pond, with peaceful hikes to the national forest, or quick access to the regions alpine mountain bike trails..
DirectionsHwy 145 to Fall Creek Rd.Fall Creek Rd past the WMR turnoff to a hard right on to Little Cone Ranch Rd.Continue up thru gate. Property is at the very top on the left.